to build capacity in finance, governance, trusts and economic development. 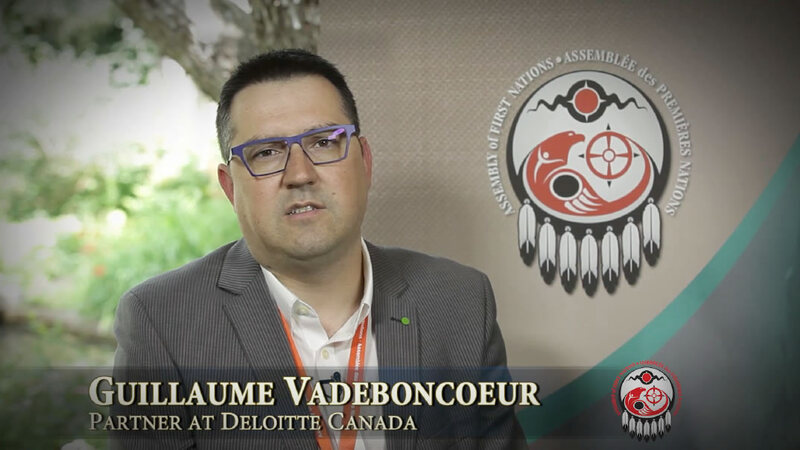 Deloitte’s Aboriginal Client Services group provides professional expert advice to First Nations in building financially successful communities. We provide creative solutions that assist First Nations to deliver more effective programs and achieve greater returns from their resources. Deloitte has the tools and experts to strengthen and enhance governance structures and business opportunities. We will work with you to implement a comprehensive approach that best matches your community’s needs. 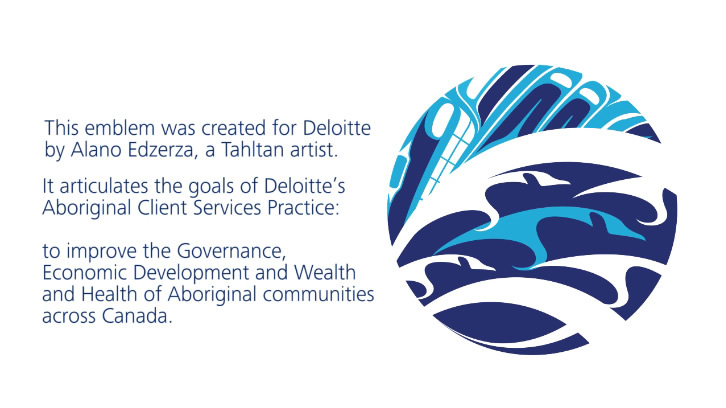 To learn more about Deloitte’s Aboriginal Client Services group, click here. The 2016 edition of Deloitte's Tracking the Trends report takes a look at the issues that miners will face in the coming year.